You’ve got everything under control. Your dress is picked out and you have the venue settled. You’ve made all the decorations and you’ve made arrangements with the florist. But there’s one thing you probably haven’t even thought about: yourself. 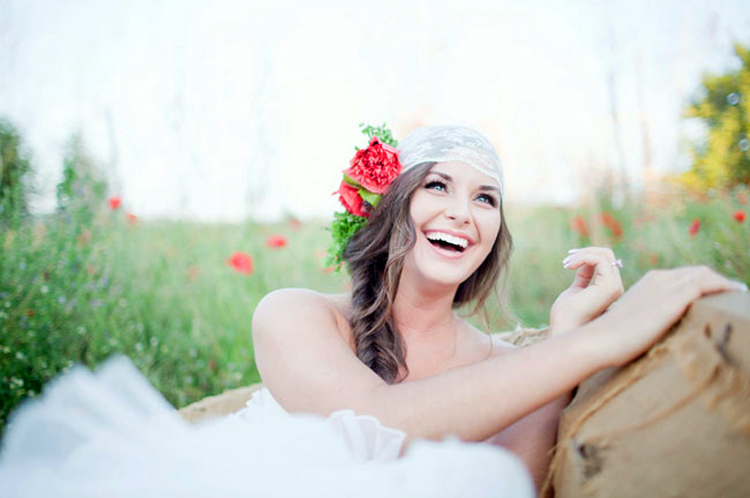 Brides often forget to take care of themselves as they plan their wedding. You definitely want to be looking your very best on the big day, so you need to plan and prep yourself just as much as those centerpieces. Just follow this beauty timeline for wedding to ensure you look radiant on your wedding day! 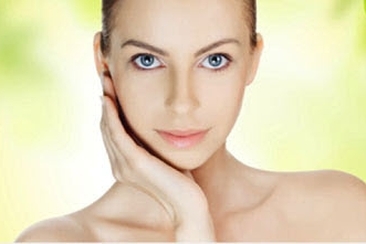 Skin: If you don’t already have a good skin care regimen, now is the time to start. A proper cleansing and moisturizing routine will give you time to iron out any kinks in your skin. 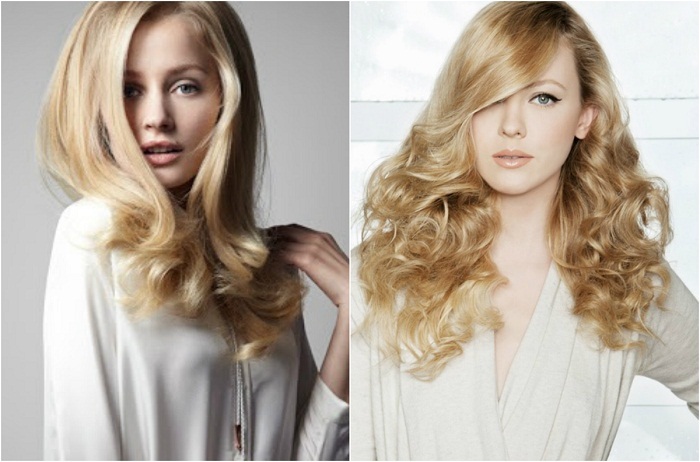 Hair: If you’re thinking of making a big change with color or style, you need to do it now. This gives you plenty of time to correct it if things go horribly wrong. Diet and nutrition: Pay closer attention to what you’re eating. What you eat makes a huge impact on your skin as well as your energy levels. Cut out salt because it will help you retain less water. Don’t drink too much caffeine which can make you jittery. Eat plenty of fresh fruits and vegetables. You'd better adopt this eating habit into your everyday life. Exercise: Start a routine now if you don’t already have one. Set a goal for yourself and try to stay focused on it. Whether it’s weight loss or muscle tone, having a goal in mind will help your workouts be as effective as they can be. Skin: On the wedding beauty timeline, earlier is better for trying out tanning options if you’re going with the bronzed look. This gives you enough time to find what works best for you. Also make consultation appointments for makeup with potential artists, so you can choose wisely which one will be doing your wedding make up best. Book them as soon as you decide on one. Hair: You should be looking at potential stylists for the wedding. Get tests done to see who you like the best. 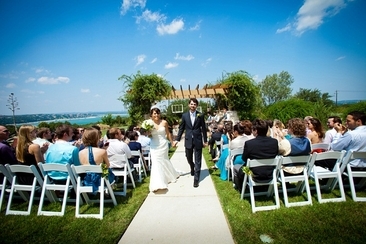 Make sure to book them as soon as you’re certain they’re the one, so there are no scheduling issues later. Skin: Get a facial. You want to make sure you have enough time to recover in case of an allergic reaction, so get this done now. You should also be getting a make-up test done to try out the wedding day look. Hair: Take your veil to the stylist you’ve chosen and have them try out different styles, so you can see what works best. If possible, have your make-up test done the same day so that you can test out the whole look. 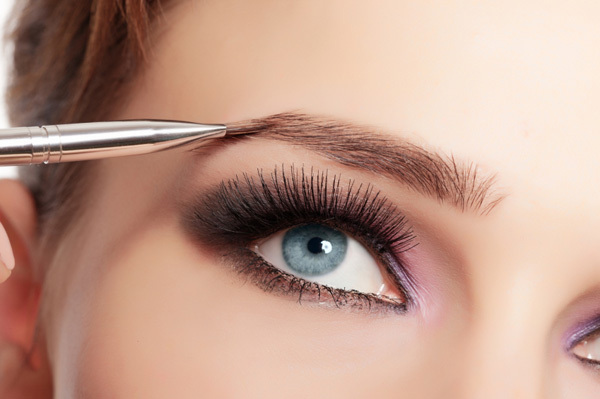 Now is also the time to get any eyebrow reshaping done, so you have time to get those brows under control. Teeth: Get your teeth professionally whitened. If that’s out of your price range, there are do-it-yourself kits that work great too. Make sure to stay away from staining drinks like coffee and tea so that your pearly whites are just that great for the big day. Skin: At this point for the wedding beauty timeline you should exfoliate and moisturize every skin. You want to make sure you have touchable skin for the honeymoon. Drink plenty of water to keep your complexion clear and bright. Hair: Get your final trim and coloring done. This is no time to experiment. Stick to what you know and love. Deep condition your hair twice a week or get a gloss treatment to ensure your hair is looking healthy and shiny for the big day. Exercise: Keep up the exercise! It will help you stress free and keep you in tip top shape for the wedding. Skin: Get one last facial before the wedding day. Do this a week before to give your face time to recover. Don’t forget to exfoliate to keep no rough patches for you. This is really great prep if you’re getting a tan as it will help it look more natural and smooth. Wax: Get whatever you need waxed done about five days before the wedding so that you have time to heal. Also make sure your legs are shaved, no one wants hairy legs for the honeymoon. Brows: Get your final shaping done now. Any strays after that just pluck. Don’t go crazy and ruin your brows. Massage: Get a nice long massage. It will relax you and help you to be stress free before the big day rolls around. Skin: Exfoliate your face one last time. Don’t do this any later than three days before the wedding to make sure your skin doesn’t get too raw. This is also the time to get that tan if you are planning on one. That gives it time to settle and look more natural. Nails: Get your nails done. 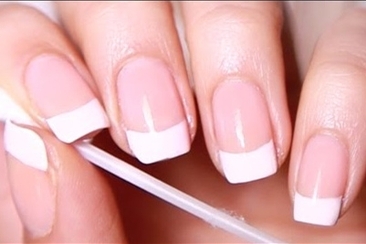 Gel nails last the longest without any chips, but it’s still best to have others do the heavy lifting just in case. Hair: Deep condition your hair the night before, so your hair is looking lovely and soft. It’s best to wash your hair the day before the wedding, so your wedding day do stays put. Sleep and water: The wedding beauty timeline is almost complete. Drink as much water as you can to keep yourself hydrated and your skin looking clear. Make sure to get at least eight hours of sleep. Diet: This is no day to run on empty. Make sure you eat something. Fruits and veggies are a great healthy option to keep your tummy full and your energy high. Smile: You made it! All you need to do now is to smile for those pictures. Make sure to wear a robe or other shirt when getting your hair and makeup done to keep your dress clean. If possible wear something that’s the same color as your dress so the makeup artist can give you the perfect look. Then just take a deep breath and head on down that aisle! Want to look a picture perfect bride on your special day and don’t know where to start from? Here are 19 tips of bridal beauty before marriage to never miss. You can’t be a drop-dead gorgeous bride without following our 1 week before wedding beauty plan. Here is the perfect regimen to follow, to give you the skin as glowing as the full moon. If you are looking for wedding day timeline template, then you have come to the right place! Here are templates for various types of weddings from morning wedding to cocktail wedding. If you are at a loss of what to tell a bride to be, our top 7 picks of marriage advice for the bride will be the best gift you could possibly give her on her big day! 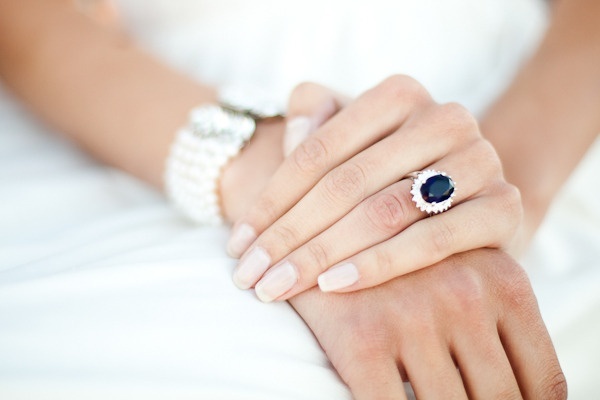 20 Modern French manicures ideas to use on your wedding day! Brides don’t give that much attention to the nails and it is wrong. Check these pretty pictures and make your nails shine! Do you want to opt for airbrush makeup for wedding but do not know whether it’s the right choice or not? Here is a comprehensive guide to let you know all about it.